The collective has its roots in a Facebook group started by cinematographer Fowzia Fathima. Fathima, whose credits include Revathy’s Mitr: My Friend, started the group in 2015 as a way for its members to share experiences and network with each other. She initially invited eight women DoPs to join; over time, as the members reached out to other professionals in the field, its membership went past 40, then 60. Earlier this year, Fathima read an article about a group of female cinematographers in the UK who had formed a collective called illuminatrix. “I posted it on the group and said, let’s escalate this,” she says over the phone. The IWCC came into being this month, on 8 March—International Women’s Day. Female DoPs also have to contend with vague ideas about women-appropriate subjects. After she shot the music video for the 2004 Rabbi hit Bulla Ki Jaana, Gupta had ad film-makers come up, compliment her work and tell her they were waiting to work with her on the right project (“I would think, they’re making commercials, what’s right for a woman to shoot?”). 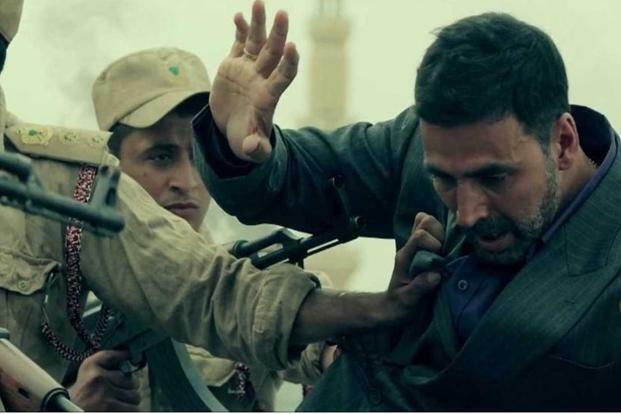 This is why Priya Seth shooting Airlift with Akshay Kumar was a significant step forward; not only was it a project with a huge star (Gupta says top actors can just as easily veto a cinematographer as a director or producer can), but it also rubbished the widely held belief that women can’t shoot action. Fathima hopes that, apart from being an “enormous networking opportunity”, the IWCC will provide new entrants to the field with persons to emulate: B.R. 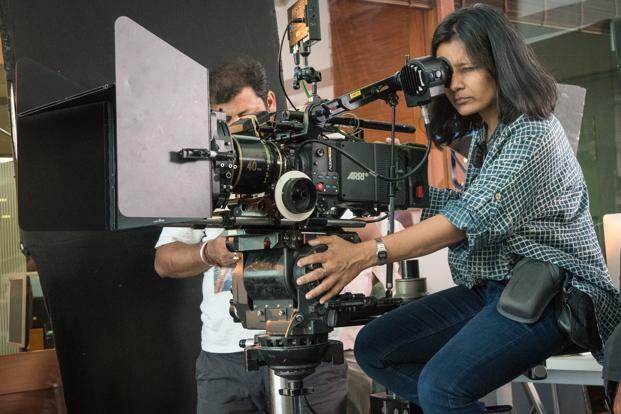 Vijayalakshmi, part of the collective and Asia’s first female cinematographer, would seem an ideal candidate. Photojournalists in India have had the long-standing example of Homai Vyarawalla to spur them on. If the IWCC can shine a similar light on women in cinematography, it would be a great start.